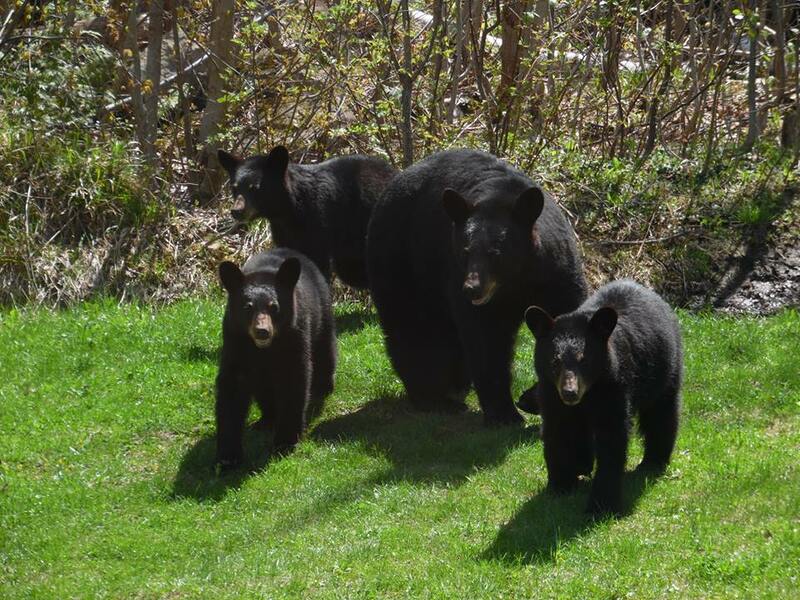 As longer daylight hours and warming temperatures start wildlife moving, the DNR reminds Michigan residents that now is the time to look at their property for items that could attract bears. Bears find bird seed and suet – high-calorie and reliable, compared to other plentiful and natural food sources – especially attractive. Bird feeders can draw bears beyond their natural habitat, where they normally would be enjoying the roots of early spring plants and insects in trees and logs. Taking feeders down now, before bears can find them, can prevent future problems. Remove potential food sources, like bird feeders, from your yard. Avoid feeding birds in the spring, summer and fall, when bears are most active. Keep pet foods inside or in a secured area. Keep garbage in a secured area or secured container. Keep garbage and odor at a minimum by removing trash often and cleaning containers with disinfectant. Protect apiaries (beehives), fruit trees and gardens with electric fencing. Learn more about Michigan’s black bears and how to prevent potential problems by visiting Michigan.gov/Bear or by watching “The Bear Essentials” video. For additional assistance with bear conflicts, contact your local DNR wildlife biologist.